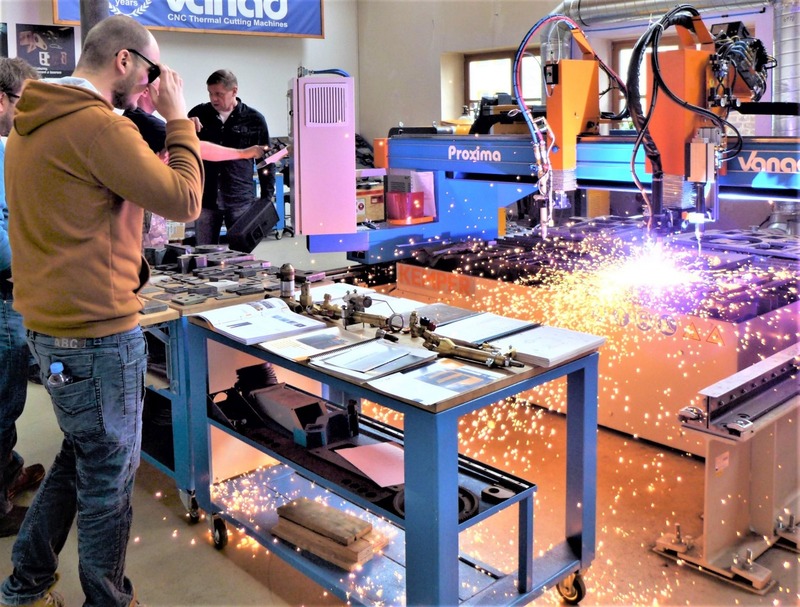 Vanad BLUESTER - 3D Bevel Plasma Cutting Technology, completed with a demonstration of 2D cutting into tubes and profiles on RotCUT rotator. 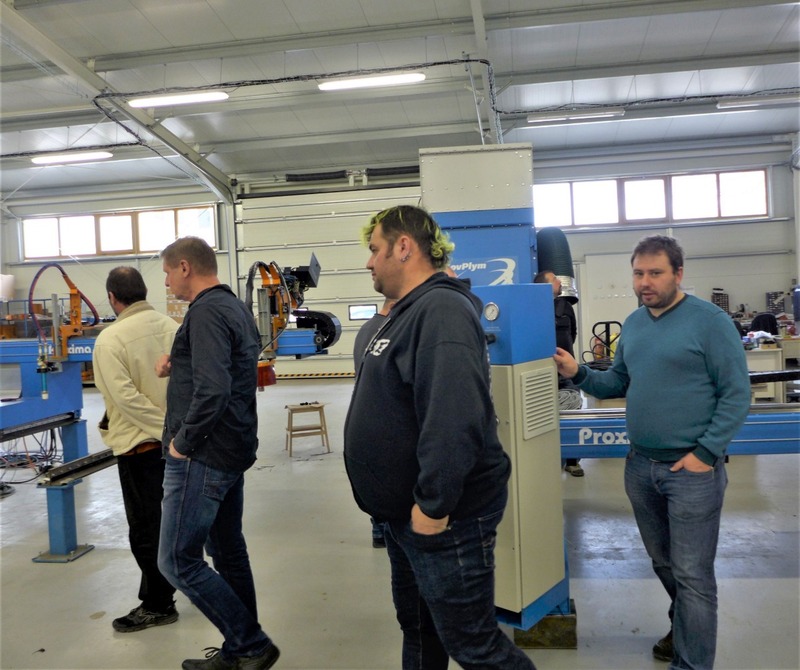 The excursion included a tour of the construction department as well as a new production hall, where the participants of the seminar had the opportunity to monitor the assembly of individual machines in various stages of production and also obtained more detailed information about the functions of individual parts of the machine. 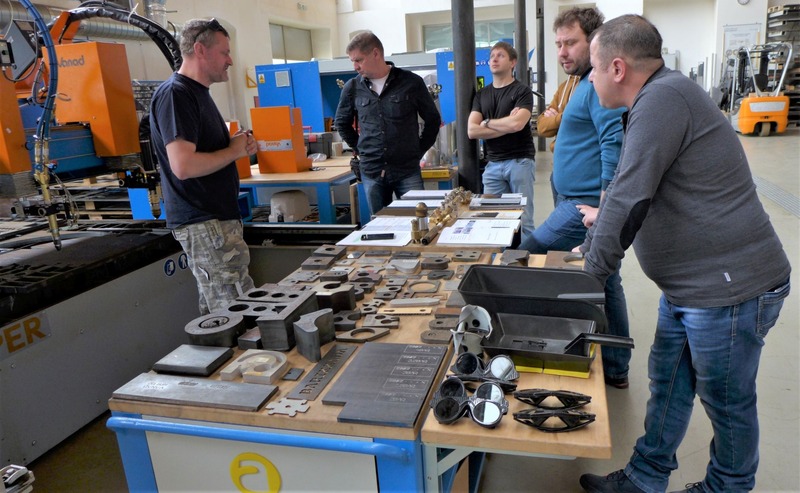 According to all participants, the visitors and our technical team, the excursion in our company were beneficial for both parties. Should you be interested, you can also book an EXCURSION. We are looking forward to your visit!